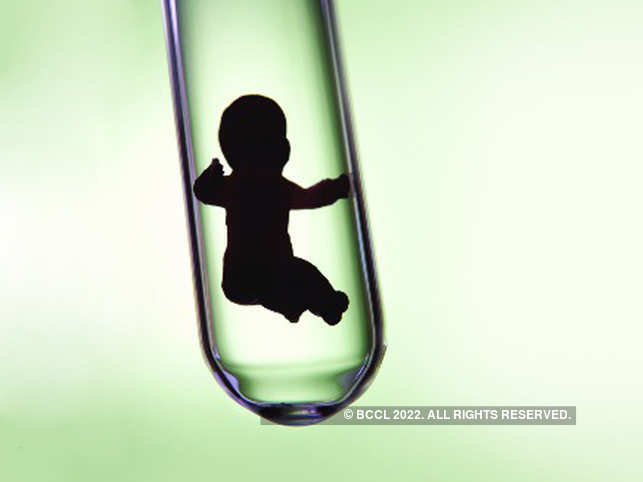 BEIJING: Zheng Mengzhu, China's first test-tube baby, gave birth to a boy on Monday, according to the Peking University Third Hospital. Qiao Jie, head of the hospital, said the successful birth of Zheng's child marks another milestone in the history of assisted reproduction in China. China's test tube baby technology has reached leading levels in the world, she said.